"To detect this disease, we recommend that farmers use a molecular detection tool, prepared by our research team. This fast, cheap and early detection method is an excellent diagnostic tool which can be incorporated into the veterinary care of horses, as it allows for the detection of chromosomal anomalies connected with infertility and subfertility," says Mercedes Valera, professor of the Higher Technical School of Agricultural Engineering (ETSIA) at the University of Seville. This project was reported in The Veterinary Journal. 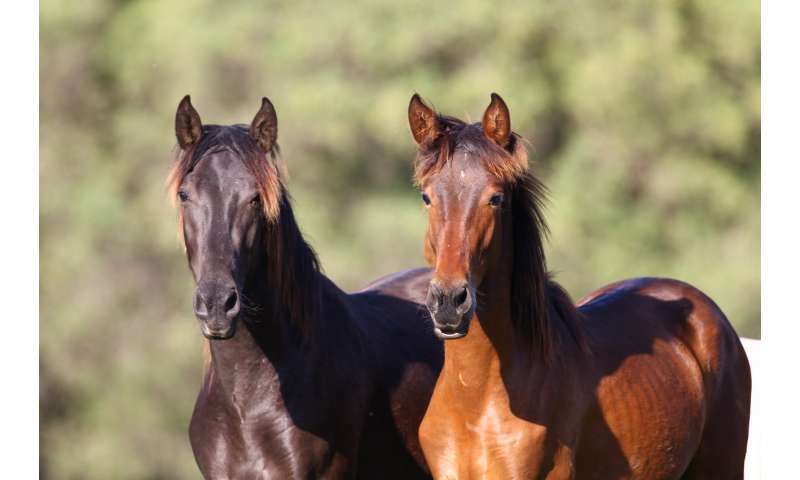 A total of 14 twin births (with 23 live twins) and five cases of blood chimerism were analysed from a population of 21,097 PRE horses born between 2015 and 2016.